Eric Peterson was born in Alaska and enjoyed the outdoors and commercial fishing. He attended Colorado State and graduated with a BS in Construction Management. 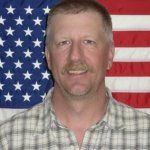 He has been working in the Masonry Construction Field in the Eagle Valley since 1991 and is currently the President of Berich Masonry Mountain Division based in Eagle Colorado. Eric continues to enjoy outdoor life activities to include: hiking, camping, exploring in his jeep, snowmobiling and mountain biking. Eric has always had a great respect for our first responders and armed forces. 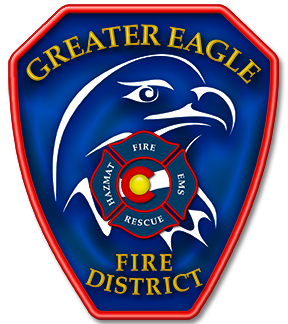 When he was told about an opportunity to run for the Greater Eagle Fire Protection Board he thought it would be a great chance to give back to the community.